What are the Legal Requirements to Babysit in Texas? Every parent wants to be certain that his or her kids are safe when entrusted to a babysitter. And, no babysitter wants to be alone with children he or she can’t manage, or faced with an emergency situation unprepared. But, what exactly does it take to qualify a sitter in Texas? How can a parent be confident in a babysitter’s abilities, or a teen know that he or she is ready to be responsible for someone else’s children? Texas law doesn’t provide easy answers to these questions. To some extent, the decision is a personal one. 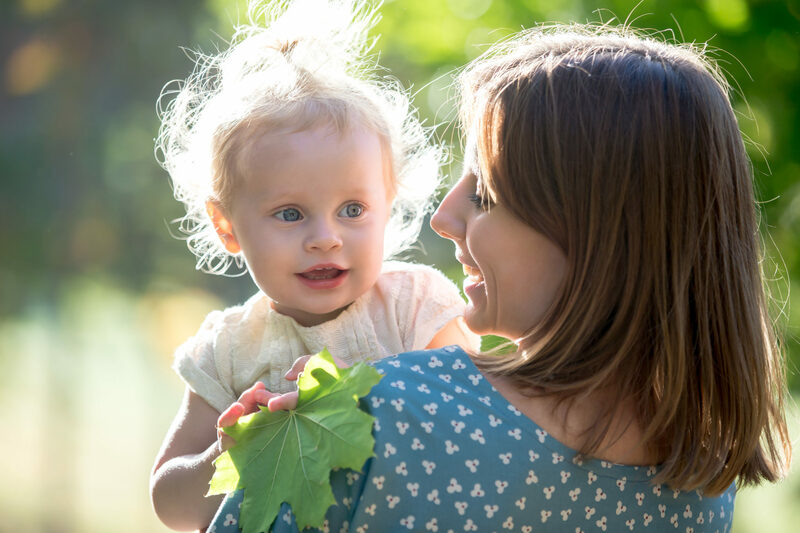 Parents must weigh their own concerns and priorities, along with knowledge of their children’s needs and behavior, to determine what they require in a babysitter. The babysitter must assess his or her own knowledge, experience, patience, and confidence before deciding whether to take on a job. Still, there are some objective steps both parties can take to ensure that the children are in good hands and the babysitter isn’t in over his or her head. Except for home daycare providers who are babysitting for multiple children on a regular basis that might qualify as a Licensed Family Home, a Licensed Childcare Home or a Registered Childcare Home*, Texas babysitters are largely free from legal regulation, and are not required to be licensed. There is no statutory minimum age to babysit in Texas, and no particular training is required. This lack of regulation makes it easier to find babysitters and easier to get started earning money by caring for children. However, it also places greater responsibility on parents to vet babysitting prospects, and on babysitters to educate themselves and be honest about themselves about the age and number of children they are prepared to be responsible for, under what circumstances, and for how long. When these prospective babysitters are young teens, their own parents should also be involved in that process. *See Paul H. Cannon Discusses the Importance of Vetting Home Daycare Centers for more information on the classifications and requirements for State-regulated home daycares. Make sure the novice babysitter has resources, such as a parent or trusted neighbor, readily available. Even more experienced babysitters will need to prepare themselves to care for each child or set of siblings, by talking with parents about any special concerns, house rules and safety issues, and ensuring that all emergency numbers, necessary medications and other resources are readily accessible. One good way to prepare to babysit is to complete babysitter training through the American Red Cross. The Red Cross offers a variety of affordable programs, from an online “Babysitter Basics” course to live classroom training, and even more advanced child care and first aid training. Basic classes are typically open to anyone aged 11 or older. Completion of these courses may also make it easier for a young babysitter to find work, and provides parents with concrete information about what the prospective babysitter knows and is prepared for. Who Should Take Babysitter Training Classes? The most obvious reason to complete babysitter training courses is that a young teen is hoping to begin earning money babysitting. However, these courses can be beneficial for adolescents regardless of whether they are ready to start babysitting for outsiders. For example, parents with multiple children may want their older children to complete babysitter training, since it will make them better prepared to supervise their younger siblings when parents aren’t at home, and to take safety issues more seriously as they gain independence themselves. “Safety first” is never more true than when it comes to caring for your children—whether your children are being entrusted to a babysitter or are young babysitters who need to be as prepared and confident as possible when they take on this new responsibility.